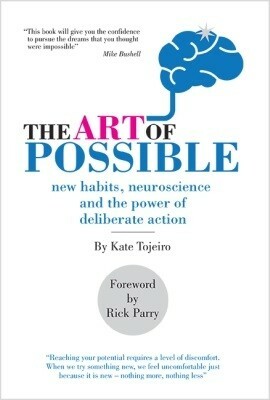 Whether you are a business leader, employee, self-employed, a student or someone else with aspirations - this book is indispensable if you have ambitions to succeed and live 'the art of possible'. Do you want to do something you've always wanted to, but never thought you could? Widen your horizons? Embrace new challenges? Conquer self-doubt? Follow your dreams and passions? This book is about embracing life professionally and personally, immediately.